Jordan Flight 9, which has been out of the radar for a long period, will be returning to the market after Jordan Brand unveiled two new samples of the model. 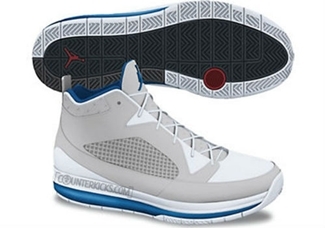 The Jordan Flight 9 underwent a major update as it is now sitting on an Air Max outsole and a slimmed down upper part. 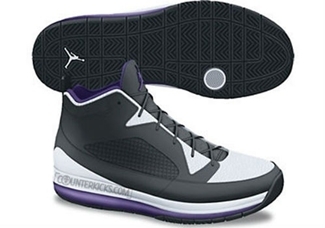 Now tagged as the Jordan Flight 9 Max RST, this silhouette will be coming out in Neutral Grey / White – Military Blue, and Black / White – Club Purple colourways, which also features a fused upper part paired with mesh side paneling. There is no definite release date for this but we will be keeping you updated!